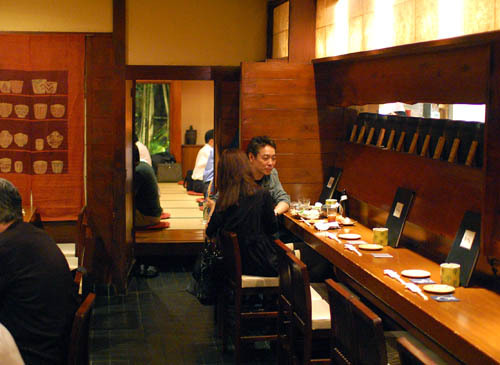 Unosato was a pioneering sake specialty pub that's been here for decades, although nowadays their list looks fairly dated - decent-enough regional brands that you'll find at a hundred other izakaya, supplemented by a page of one-cup selections. 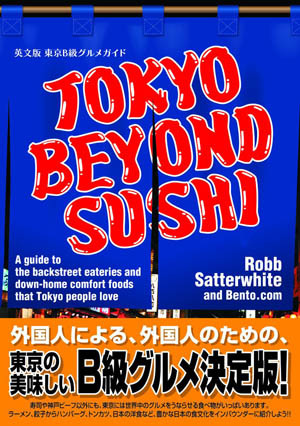 Their snacks are still above average though - excellent grilled fish and meats and first-rate seasonal vegetables. 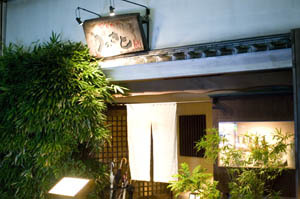 The traditional dining space is also very attractive - an island of calm in busy Shibuya. Budget around Y4000-5000 for dinner with a few drinks.